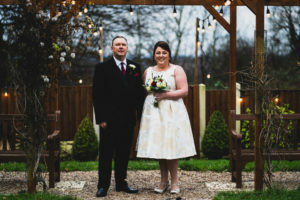 An Idyllic Wedding Venue in Handsworth? 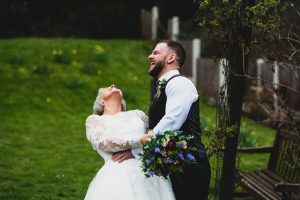 Having photographed quite a few weddings at The Old Rectory in Handsworth, Sheffield, I reckon I’m pretty well placed to give you a unique perspective on what it’s like to have your wedding there. 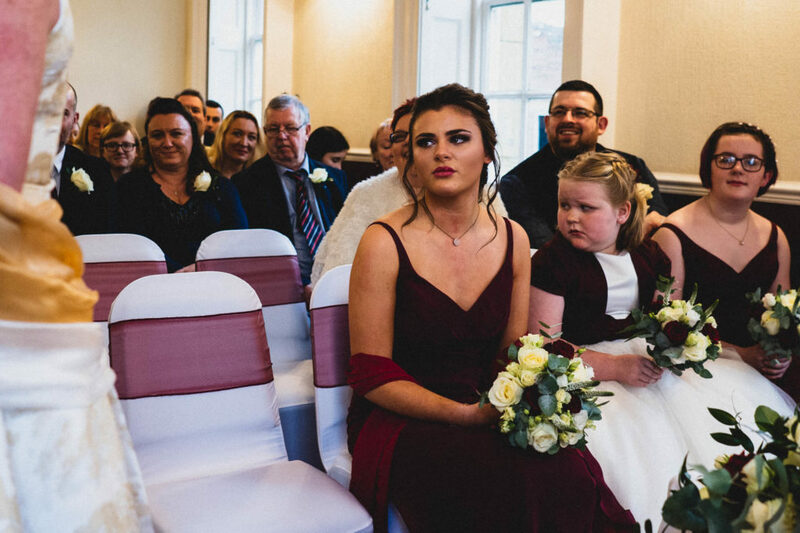 First of all, if you are undecided about whether the Old Rectory is the wedding venue for you, get down there and have a look around. Don’t let the fact that it is in the middle of Handsworth put you off. For being in the middle of a busy spot it really does feel like such a peaceful place. Even when you’re outside there is such a tranquillity to the grounds. Inside it has a cosy feeling. The rooms are well spread out with plenty of milling about space if your guests don’t want to go outside. 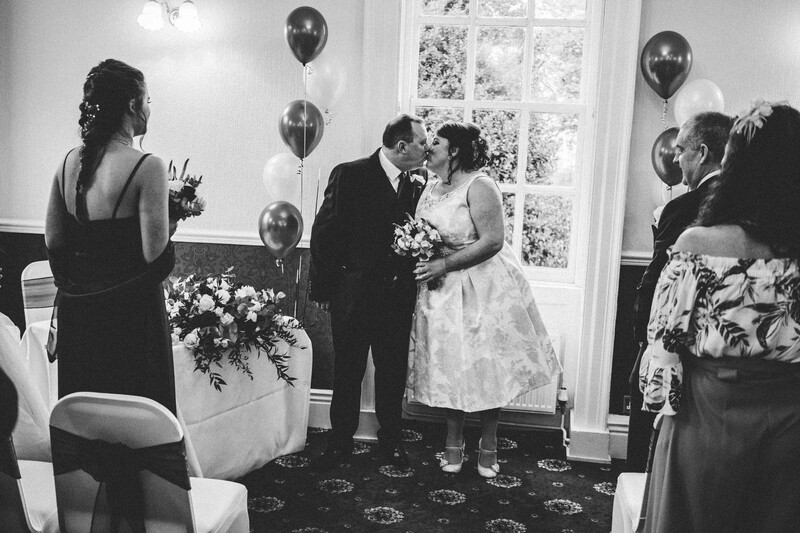 There are two rooms you could get married in, depending on the size of your party. 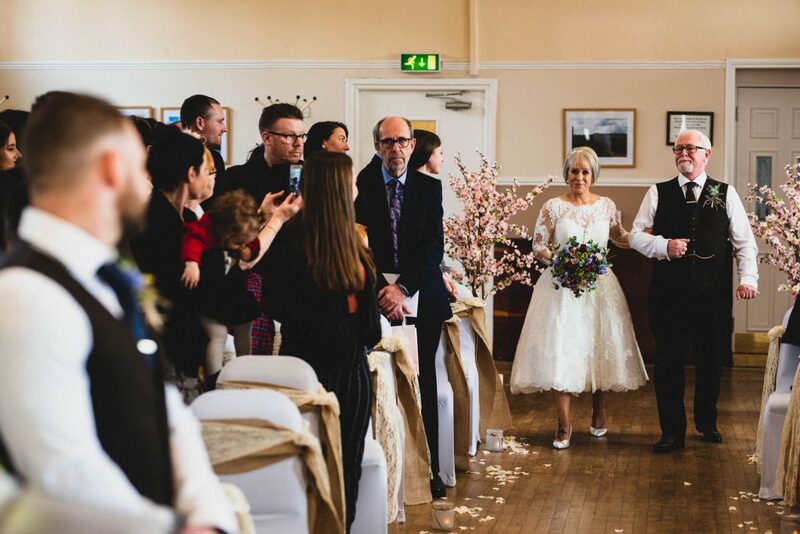 Ballifield is the smaller option and accommodates up to 50 wedding guests. It is a beautifully cosy room with a fireplace and plenty of natural light. 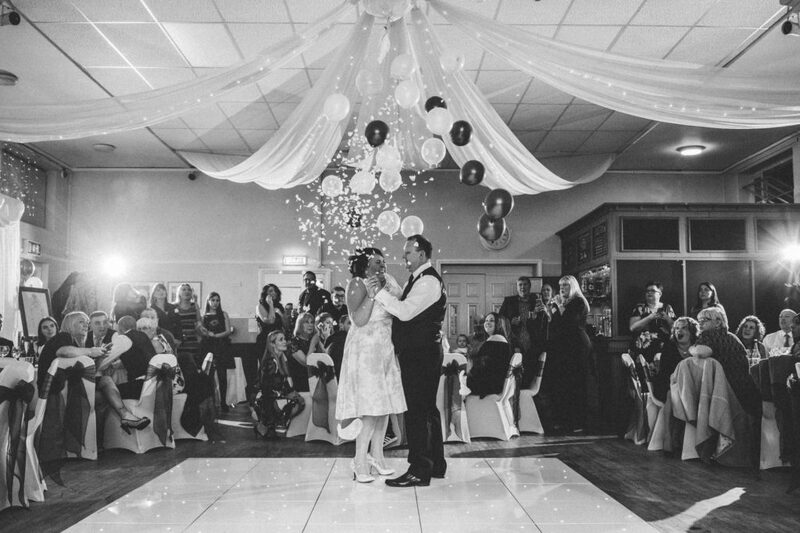 If you have a larger wedding party then you can also opt to have your ceremony in the main hall. Then you can really max out your guest list. 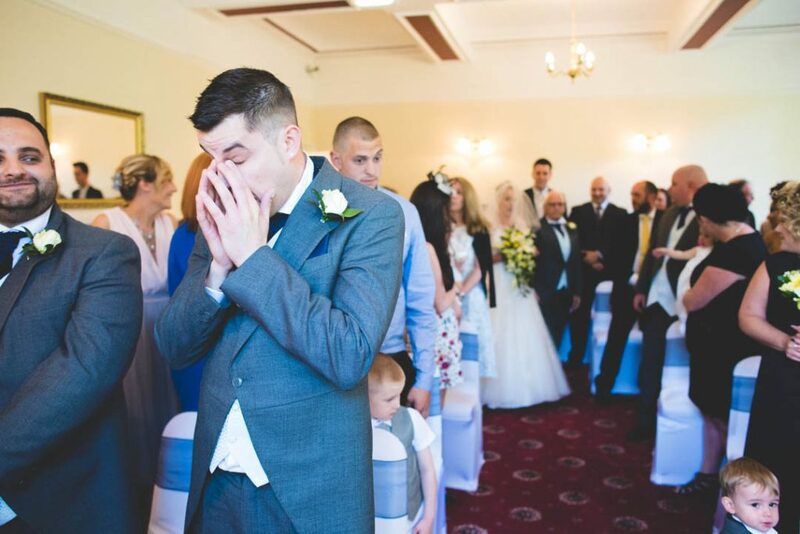 Whichever room you go for you can be sure that you will be well looked after before, during and after the ceremony. The team looking after proceedings are always very friendly yet professional, taking care of the tiniest of details whilst making sure you get exactly what you want when you want it. 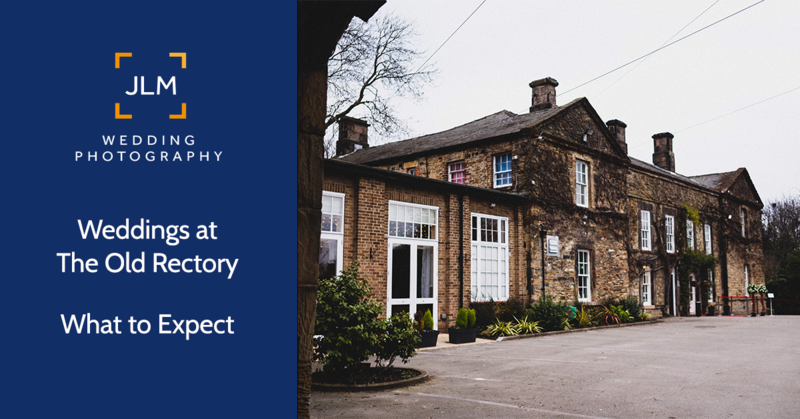 Get a quote from a local photographer who knows The Old Rectory well. 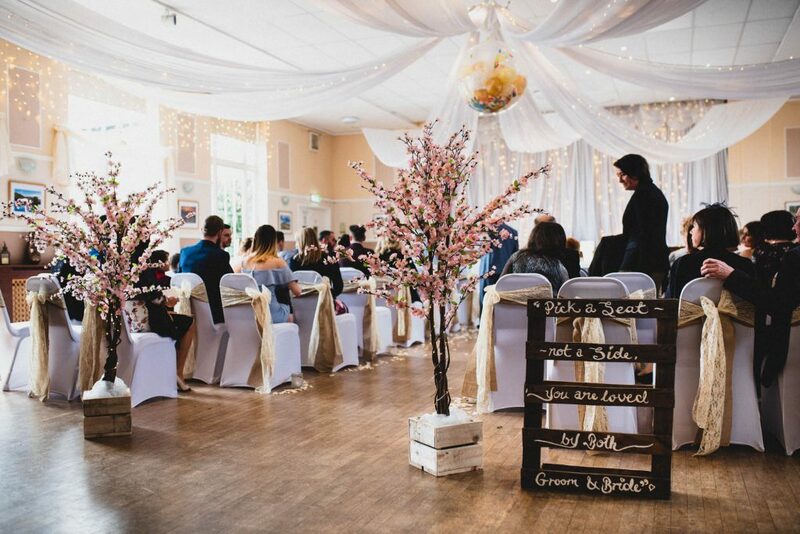 After the ceremony you and your guests will have the opportunity to retire either outside or into the many other rooms for a drinks reception. 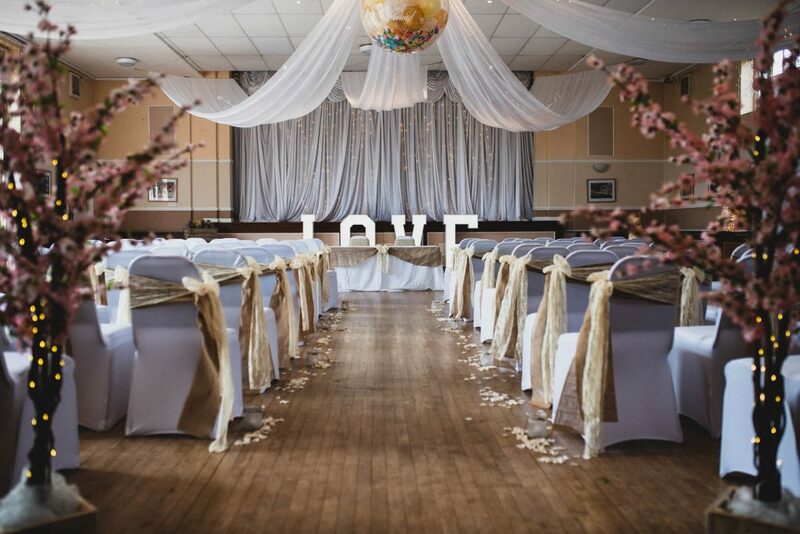 Meanwhile the Old Rectory team will be busy getting the main hall ready for your wedding breakfast. Being such a huge hall there is plenty of room for a well attended wedding breakfast, so there should be no problem fitting everyone in. So you’ve had your dinner, done your speeches and drank plenty of wine. 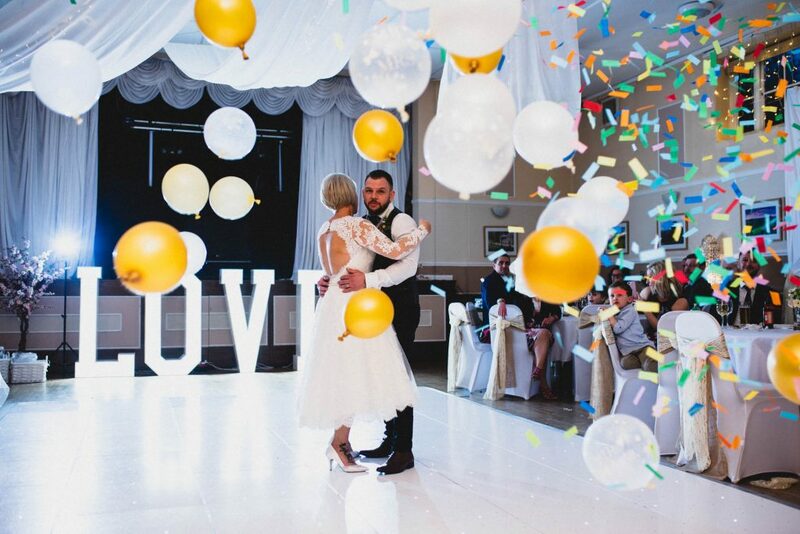 Now all there is left to do is cut your cake, dance your first dance and then boogie the night away. After dinner you and your guests will once again be entertained away from the mail hall as the team create space for the dance floor. Before you know it, you’ll be invited to take centre stage. Oh and you see that big balloon that has been hanging from the ceiling of the main hall all day? 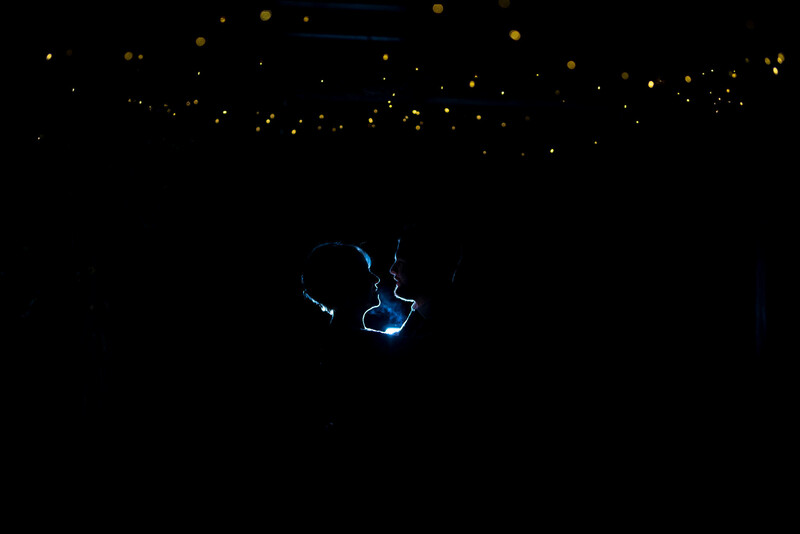 You might want to make sure you are dancing underneath it during your first dance. 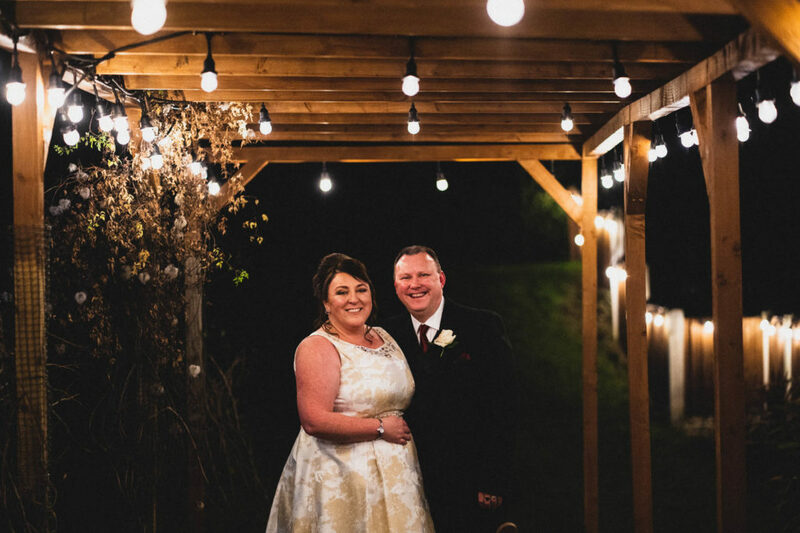 There is one last photo-opp to be had once the sun has set at The Old Rectory. 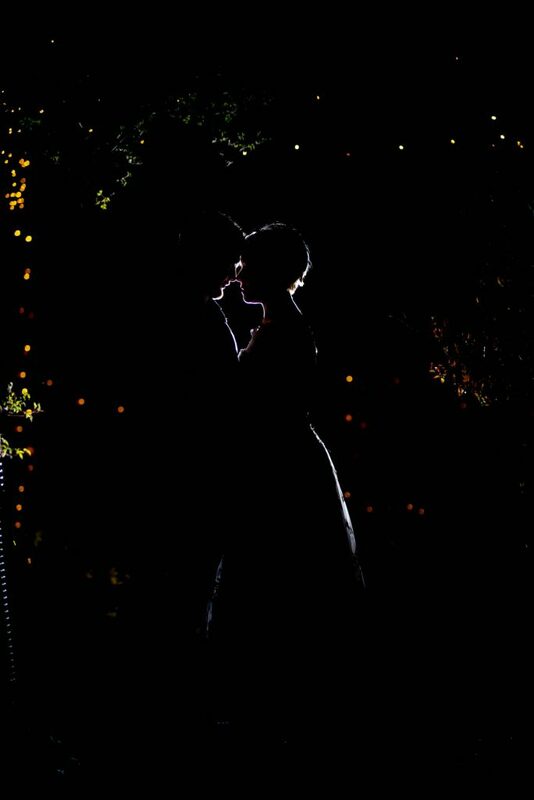 If the weather is favourable, take a little stroll into the gardens with your photographer and make the most of the beautiful fairy lights. 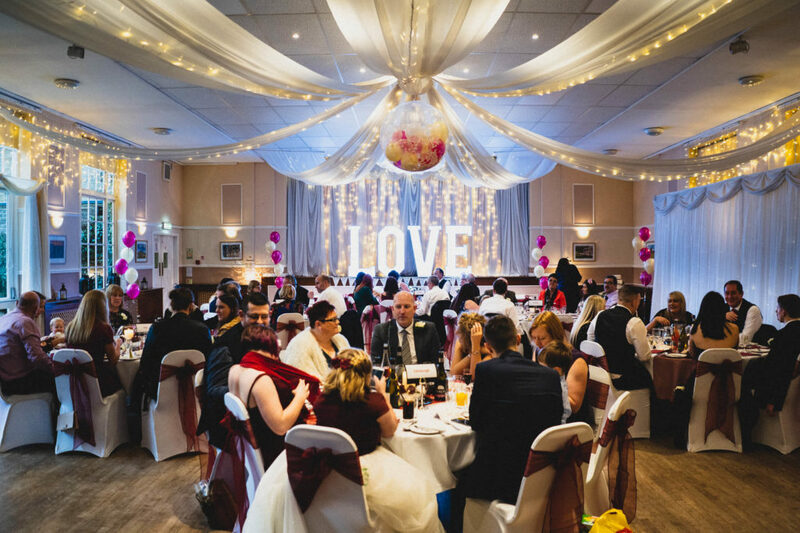 As a wedding venue you have everything you could need. 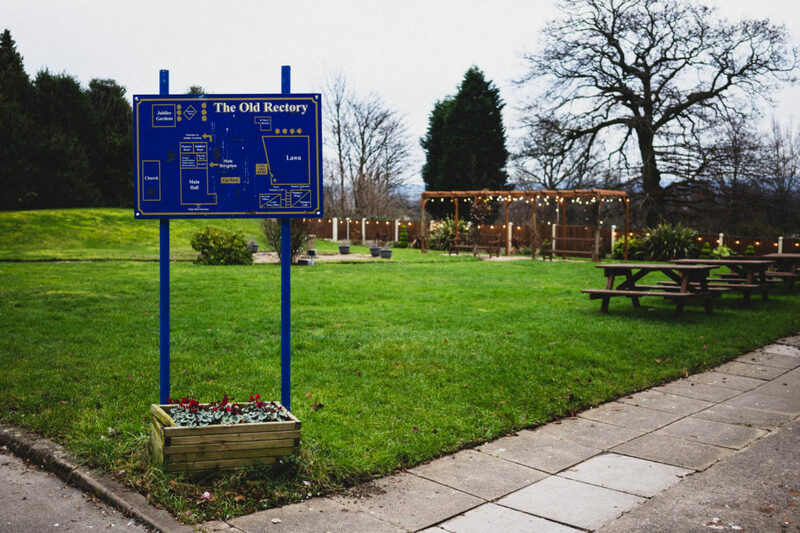 It’s a cosy venue, beautiful gardens, friendly and helpful staff, good food and enough space to bring along whatever entertainment you fancy. 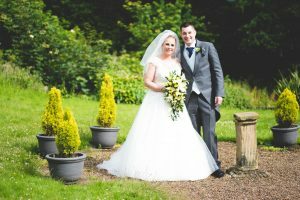 Request a quote from a local Wedding Photographer who knows The Old Rectory well. All the photos you see in this article were taken by JLM Wedding Photography. 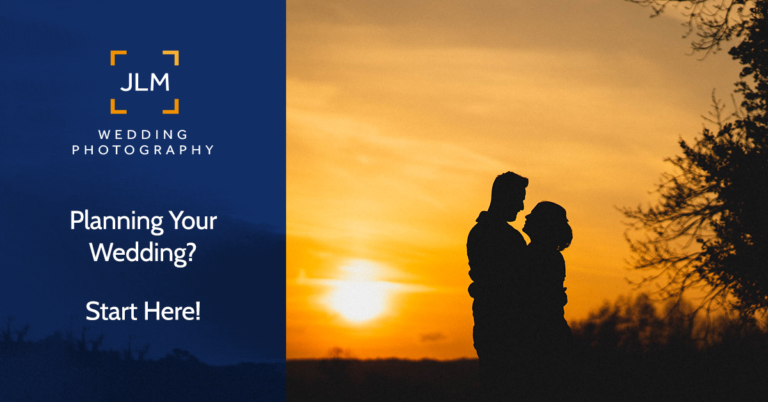 To request a quote for your wedding pop your details into the form below. You can expect a response within a few hours, if not check your spam folder.